Why is blue everyone’s favourite colour? Blue is the most popular “favourite colour” beloved by “pop starts” interviewed in girls’ magazines. At least it was when I was a girl. Probably now everyone says black is their favourite colour. Or maybe something more “interesting” such as Parma Ham. Why do we love blue so much – blue skies, the sea, blue eyes, jeans, blue ink, indigo, cornflowers, blue bells and forget-me-not? The best explanation I have seen is that it is hard to think of a nasty blue. Bright or muted, dark or light, cool or warm blue – personally I feel I could wear any one of these shades and not offend anyone (myself included). You cannot say the same for yellow, or green for example. 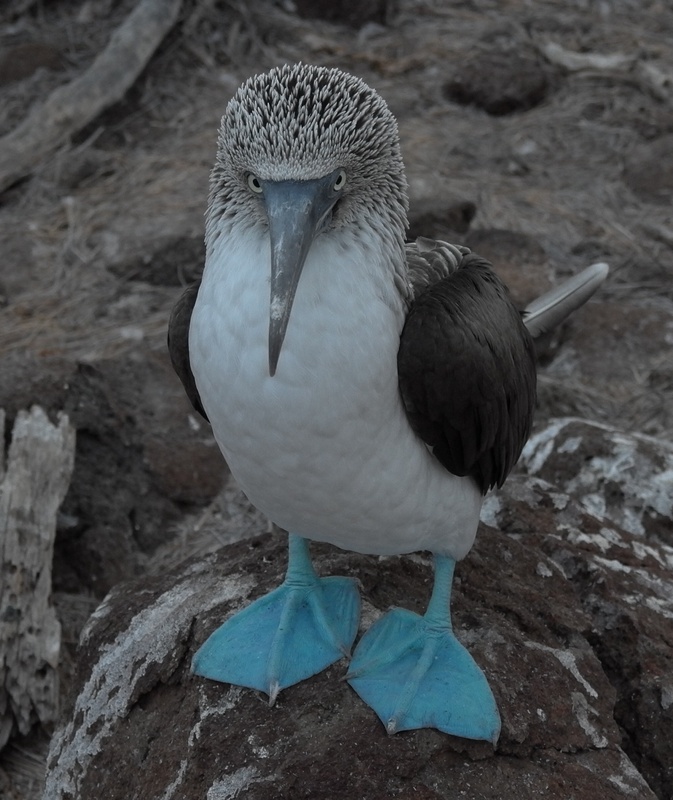 What about the feet of a Booby? No-one knows why they are blue? It’s a colour just about anyone can wear for work and formal occasions. It is associated with intelligence, professionalism and trust. It is a conservative colour and is often associated with organisations like banks who want to reassure us that they can be trusted with our money. It is also a political colour for the right in the UK, although in America it is the other way around. 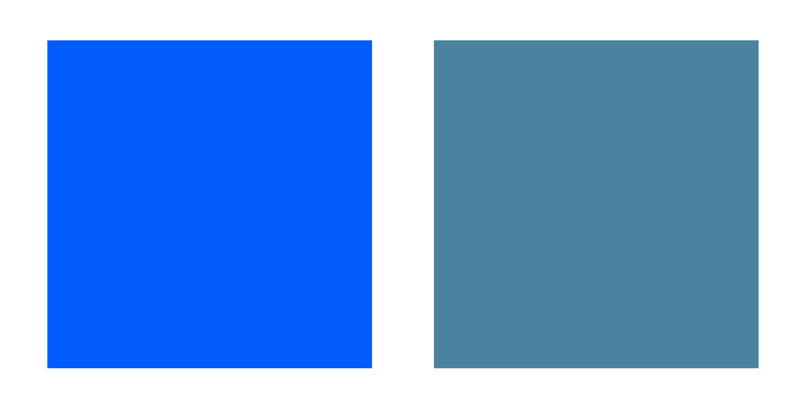 On the negative side blue can be associated with emotional distance. I am afraid I always associate a navy suit and white blouse as the “uniform” of a care home manager. And while we love to wear blue those who put it on their walls at home are often dismayed at the way it absorbs light and feels cold. Incidentally I would recommend Farrow and Ball Light Blue for a lovely kitchen colour. Blue is such a useful colour – both blue jeans and a navy suit are ubiquitous parts of everyman’s wardrobe. Because just about everything goes with blue. At its most striking blue looks great with its polar opposite, orange. Although not everyone can wear orange it looks pretty good on most of those with deep, bright and warm-bright colouring. But with complementary colours pay attention to proportion using a 1:2 ratio for example. And if you are wearing say a navy halter neck with orange trousers add a third colour, or a pattern with navy and orange in it, or bring the blue back in with your shoes. If orange (0r orangey-tan browns) are not in your palette consider teaming red or strong pink with blue. 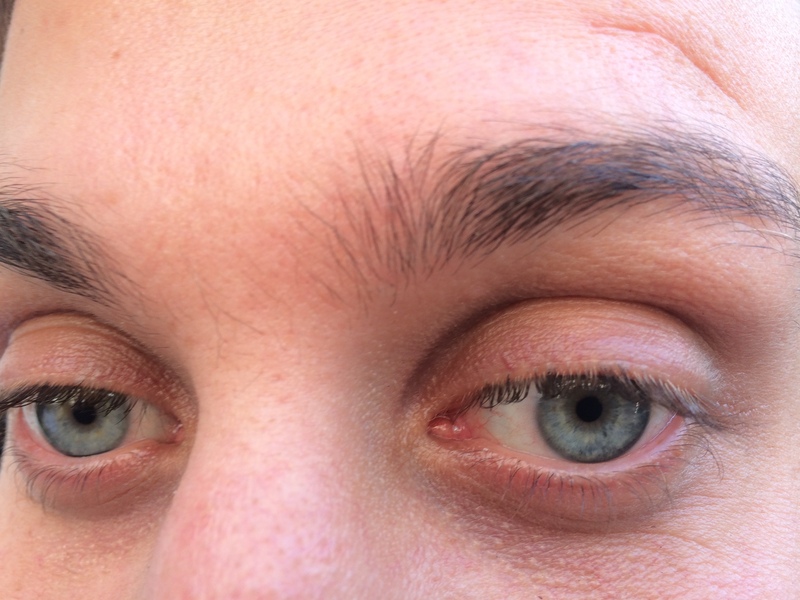 The strongly contrasting look is not good for people with light, muted or softer warm colouring. 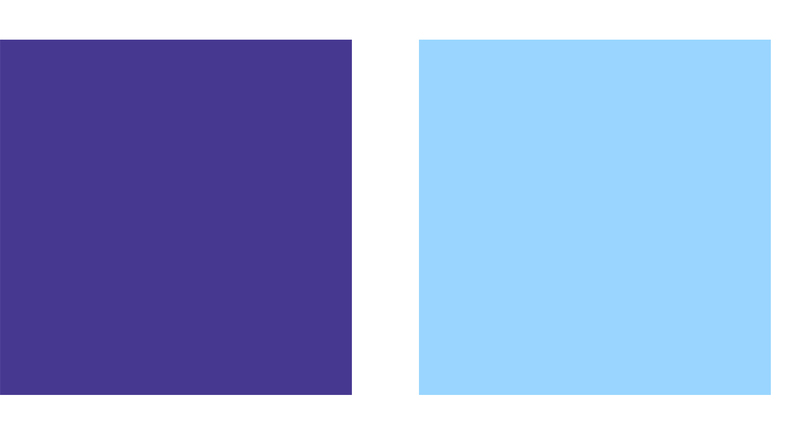 Here blues are best mixed with more harmonious colours like purples, or greens – colours which adjoin blue in the colour circle. Navy with turquoise, light blue with deep blue, forest/navy/white; shades of “airforce” (muted) blue; pinky purples and blue purples with blues. Blues work well with pastels and neutrals too. Try those muted blues with grey or pink for an easy-on-the-eye look. Brighter blues look fabulous with white – like a Delft tile, or clear yellows. A deep navy suit looks amazing on a person with deep colouring, with a light pink or blue shirt and a tie in a deeper, bright shade. Black and navy is very smart on deeper colourings too, especially for evening. If your neutrals are warm-browns there are lots of blues that look perfect alongside, and warm blue looks gorgeous with cream. So let’s see what blues flatter each colour direction. Have you got something blue? I want your entire wardrobe! Lovely items and great fit. I am a fan of blue, although green may possibly be my favourite colour. That said, my favourite room my house is technically a white but tending to ice blue. I often sit in that room at sunset and admire exactly when it turns to blue. I agree with you, too, about navy bottoms with a white top. I tend to be attracted to patterned blues or items with variation in tone and/or texture. My personal guess as to why people like blue so much is that it often has a tranquilizing effect. Boy do I have something Blue……meters and meters of Bright blue…what to do what to do? excellent post as always…full of information and inspiring thoughts .